From Ottawa Valley or eastern Ontario sources: No. From north of the tree-line. 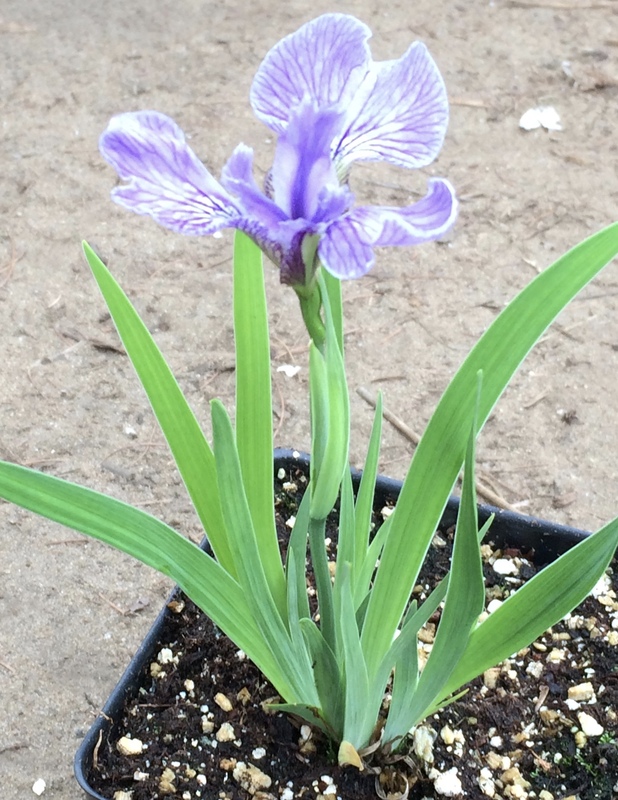 Remarks: A lovely small iris.